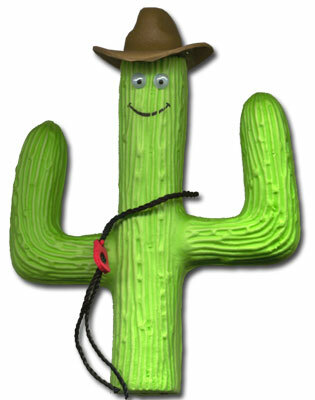 This item is similar to our Cowboy Antenna Cactus, save for the fact that the topper is designed to sit on the ball-ended top of your antenna rather than slide down to the bottom. This gives it greater visibility, and eliminates the need for an O ring to hold his hat on. Plus, the topper comes with his very own bola tie!